I was able to get back out to Dawson Saddle today with my friends Victor, Christina, and Jake. The weather was beautiful – 70 and sunny with a slight breeze. It’s hard to top that. 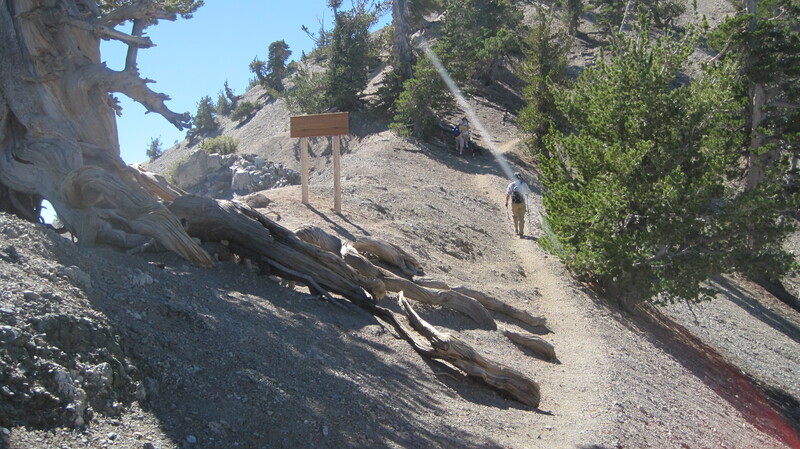 We took the trail up past Throop Peak (which I visited 2 days ago with Laura) and hung a left onto the PCT. 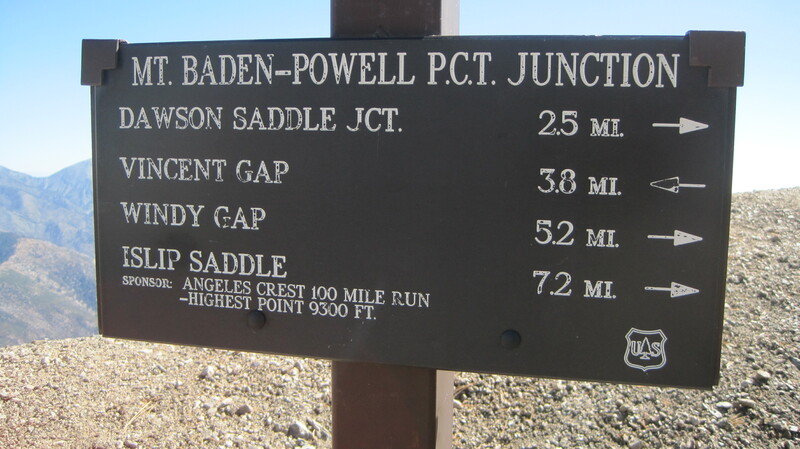 (One note: the sign for the PCT is broken right now. 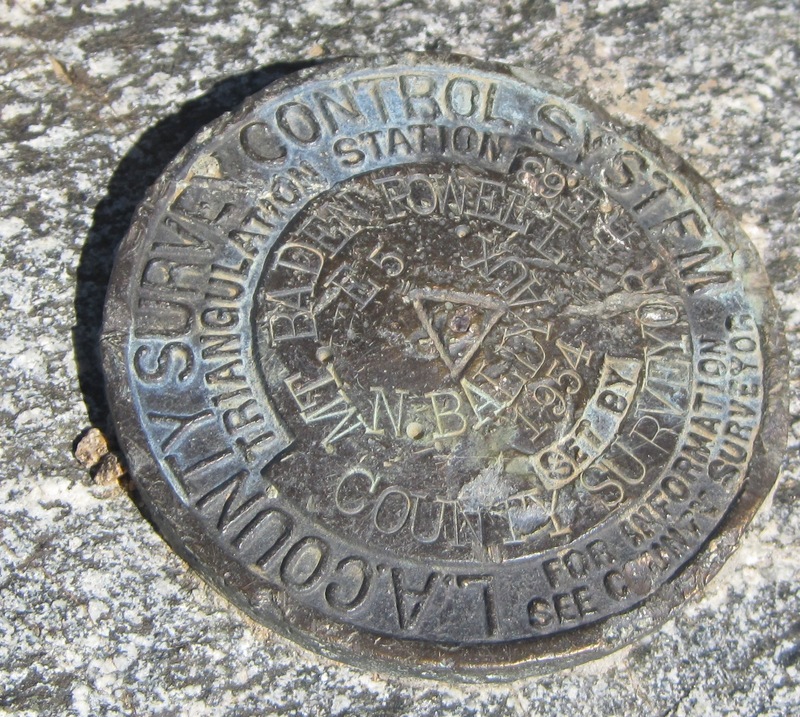 It is easy to miss this junction, as the Dawson Saddle trail kind of just veers right, into the PCT.) We took the trail down 2.75 miles or so, finally, to our target: Mt. Baden-Powell, in all of its 9,399′ splendor. After hanging out for a bit, we came back the way we came and enjoyed a brief detour to bag another peak, Mt. Burnham. Burnham isn’t too exciting but there was some impressive fire damage there, probably from a couple of years back. After just under 10 miles of travel (we added a bit extra because of a wrong turn) and 5.5 hours of wonderful hiking, we arrived back to our car at Dawson Saddle. This was definitely one of the best hikes I’ve ever been on. 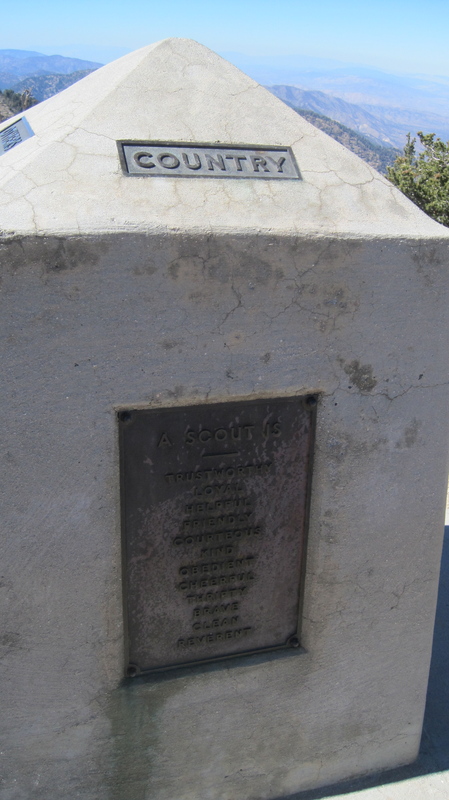 * Most people approach Baden-Powell via Vincent Gap. This trail is often crowded, however (today not being the exception). 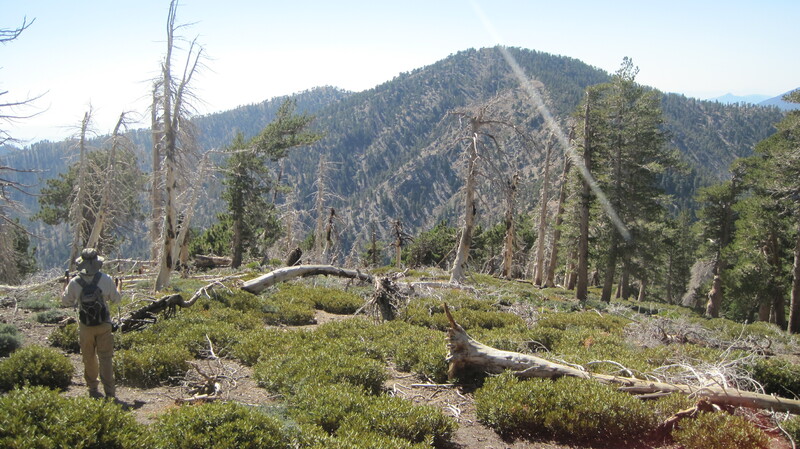 Dawson Saddle is a bit less incline, a bit longer, and a whole lot more solitude. * Trail conditions were awesome. 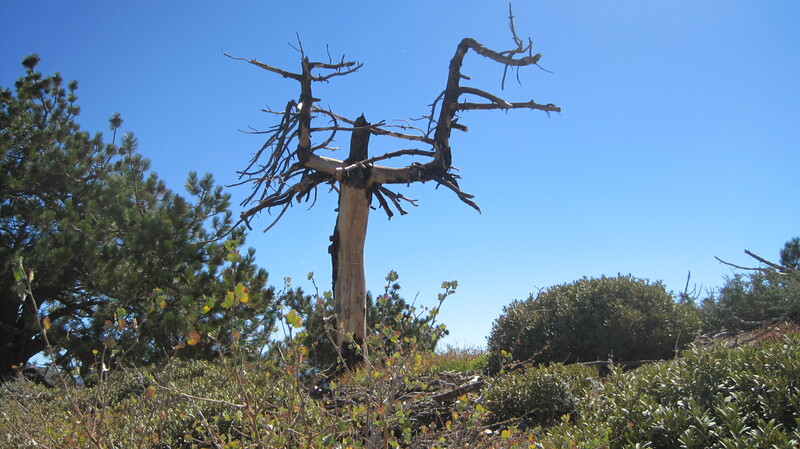 This branch of the PCT is in great shape, with the exception of that broken sign. 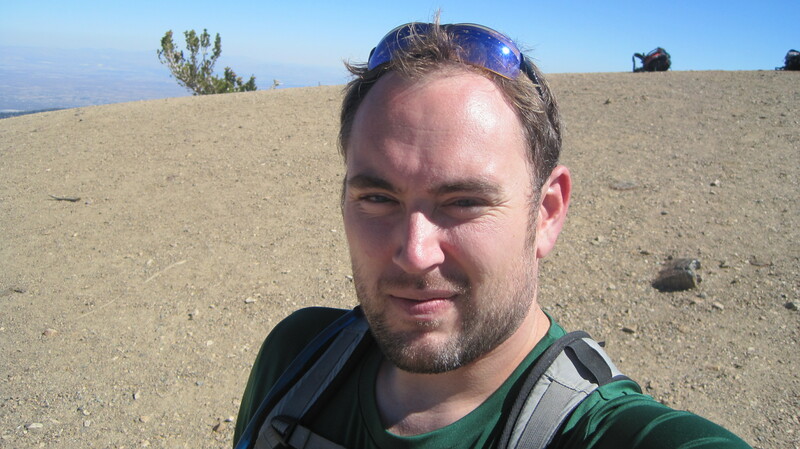 * This hike is going to be under snow relatively soon. 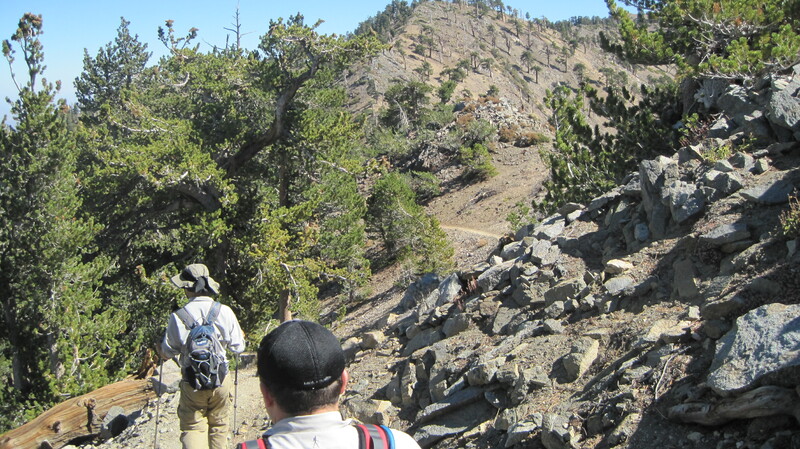 If you want to enjoy this hike, do so sooooon! 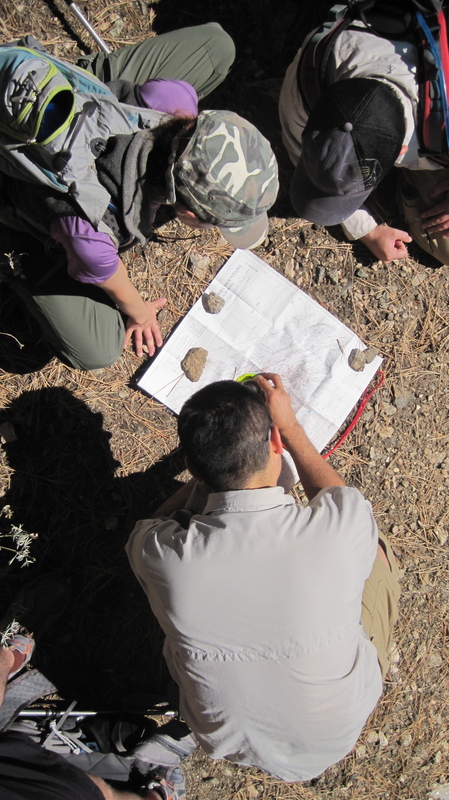 * Overall elevation gain from trailhead to summit was about 1500′ but there are a lot of up and down parts. 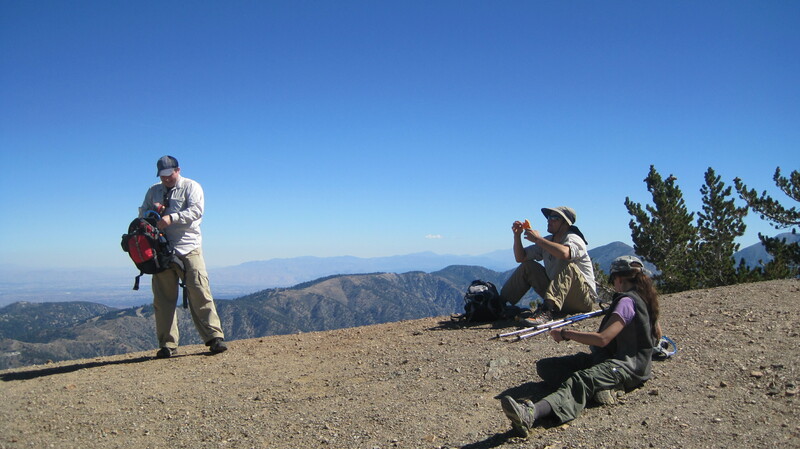 Posted on October 11, 2010, in hiking and tagged dawson saddle, mount baden-powell, mount burnham, pct, throop peak. Bookmark the permalink. Leave a comment.